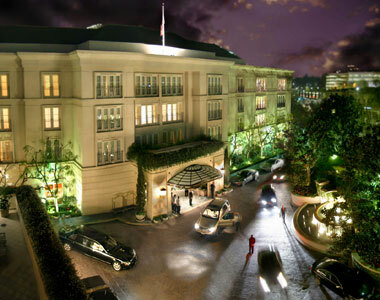 Peninsula Hotels have locations in New York; Chicago; Beverly Hills among hotels in Asia. They also serve shark fin soup! But as of beginning of 2012, the chain decided to stop that practice to "contribute to preserving the marine ecosystem for the world's future generations." I applaud the effort and despise shark fin soup. A practice that see's thousands of sharks going to their deaths so people can munch on their fins. Way to go Peninsula!